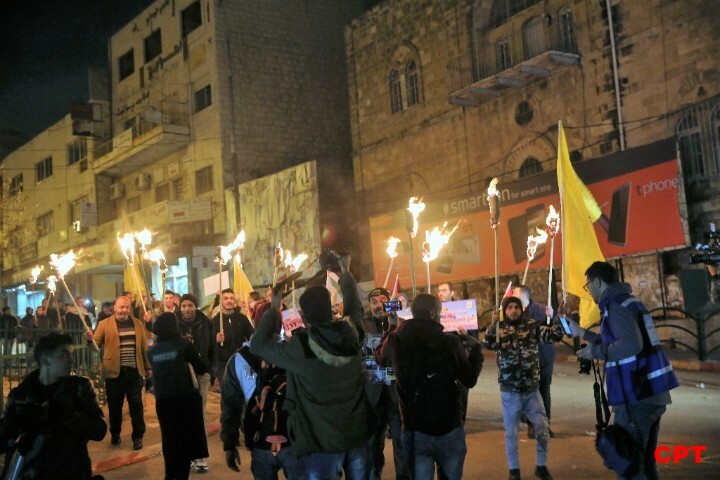 Pictured here: Palestinians of al-Khalil come out at night and light up the sky with flares of hope for human rights at a peaceful demonstration. 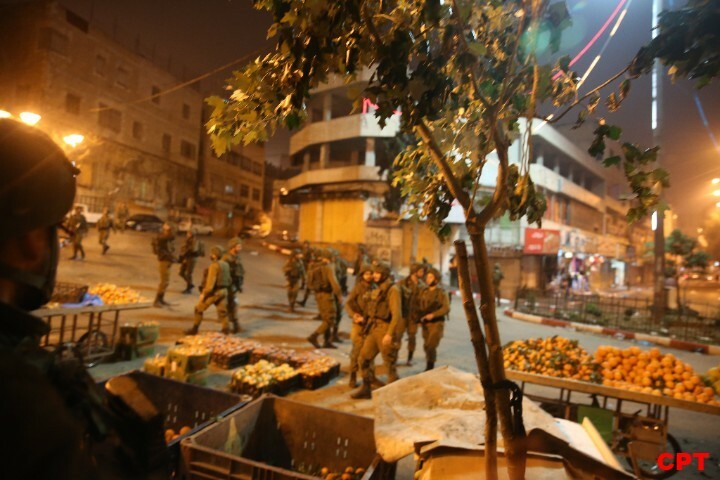 Pictured here: The Israeli military comes out in large numbers and forces the crowds to disperse. 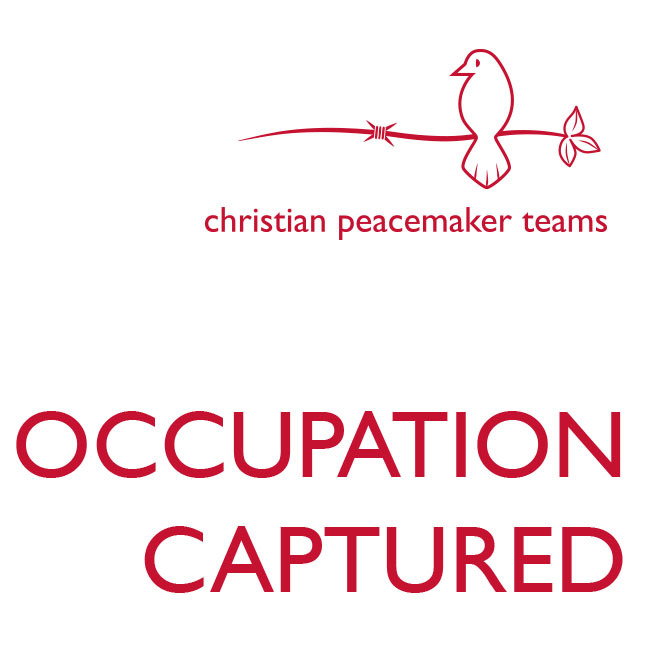 Despite their protests facing this repression, the Palestinian people continue to resist nonviolently. 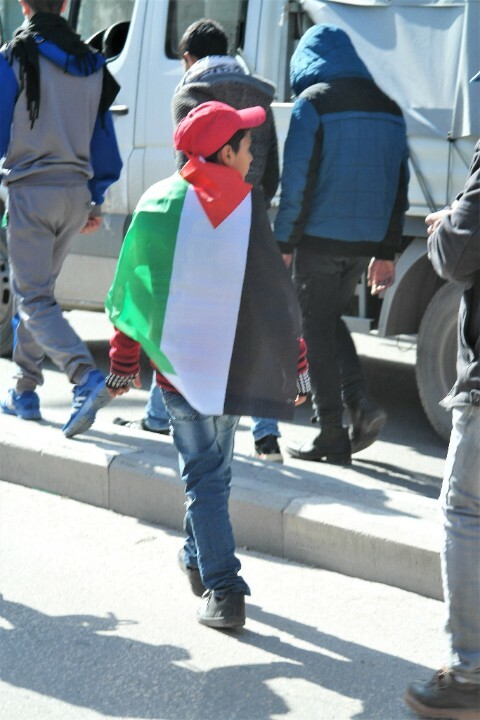 Pictured here: The A young boy wraps the Palestinian flag around himself as he marches in a peaceful demonstration. Pictured here: The people of Um al-Khair, a Bedouin Community in the South Hebron Hills experience regular demolitions and threats of demolition of their homes from the Israeli authorities. With many hands helping, they build a new home over the course of a morning. They finish the building quickly as soldiers threaten to confiscate their tools. 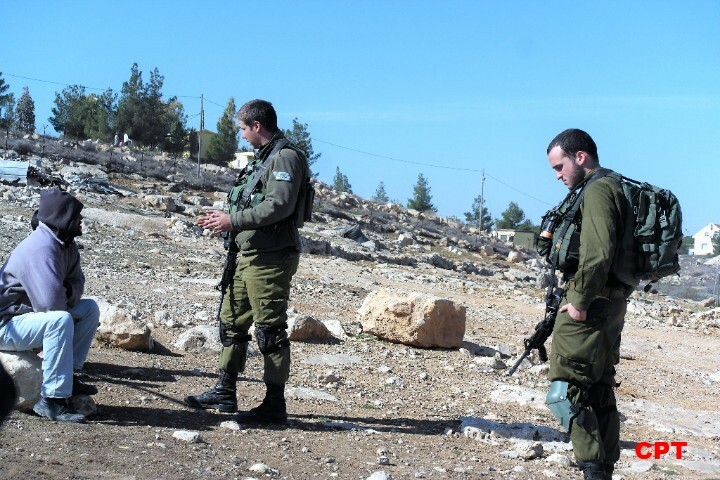 Pictured here: The Israeli military appears during the construction and question the people about the "legality" of the building despite the fact that the Bedouins have lived in the region for hundreds of years and are the legal owners of the land. 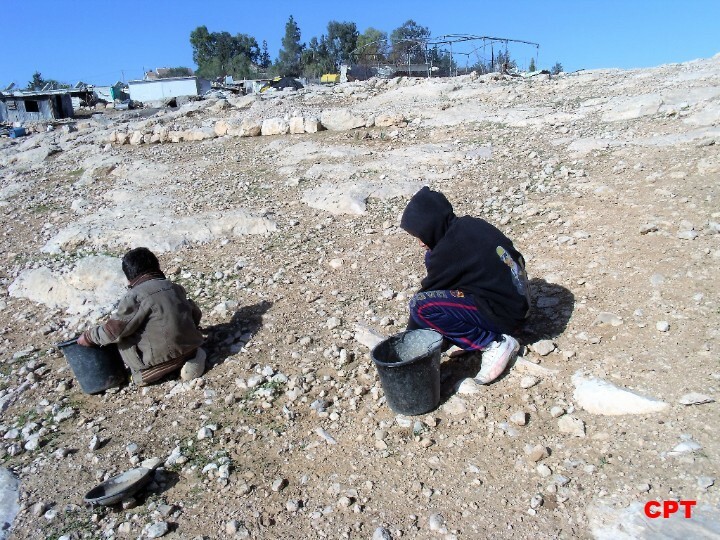 Pictured here: Young kids joyfully help to collect stones for the house construction. 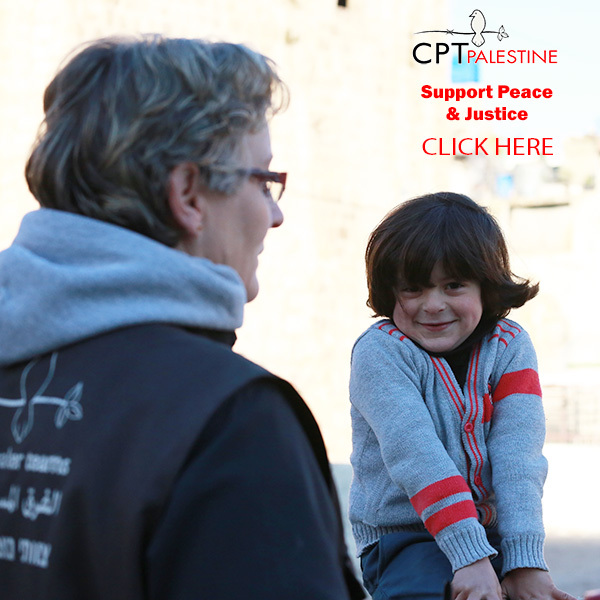 Trips down to the South Hebron Hills cost a little something Do you have a little something to donate?